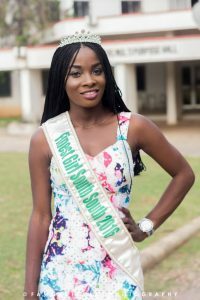 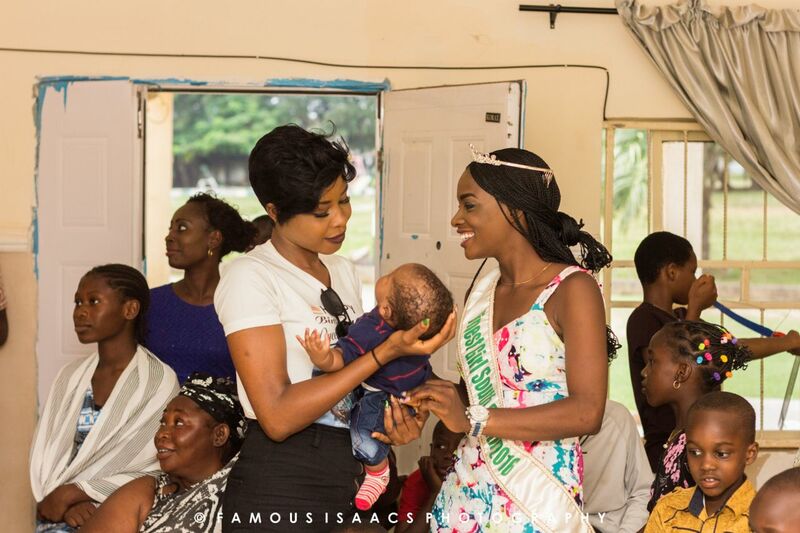 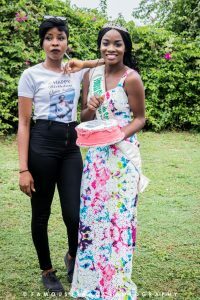 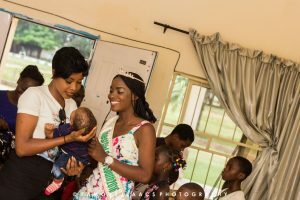 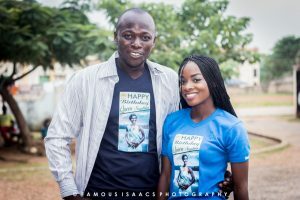 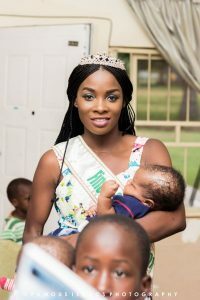 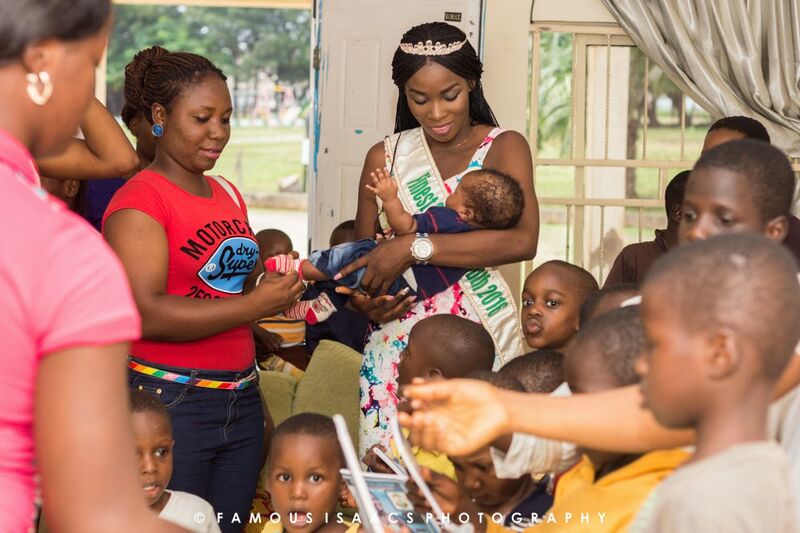 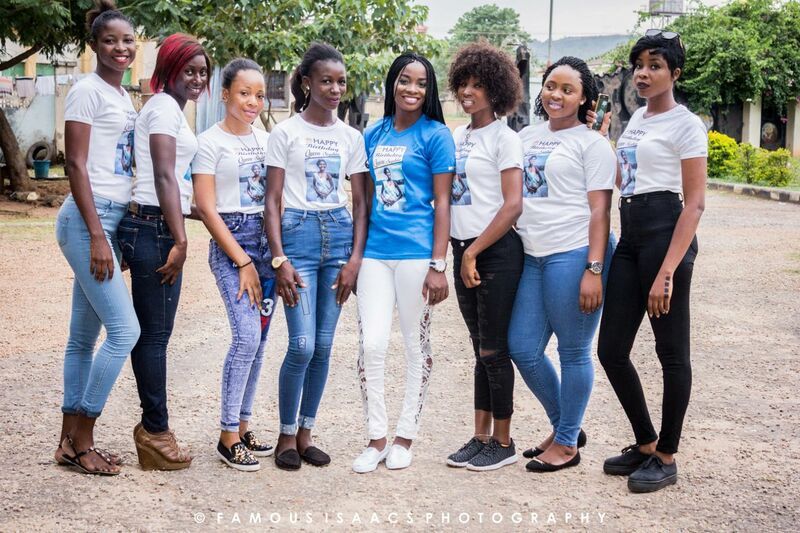 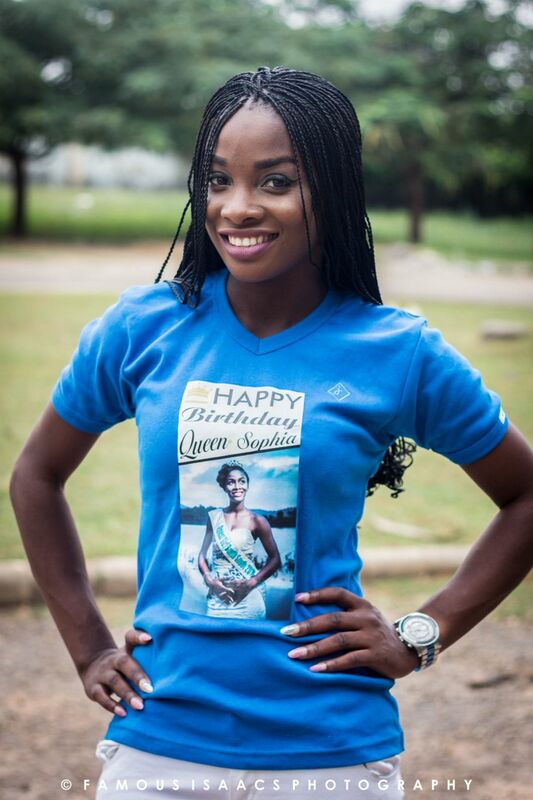 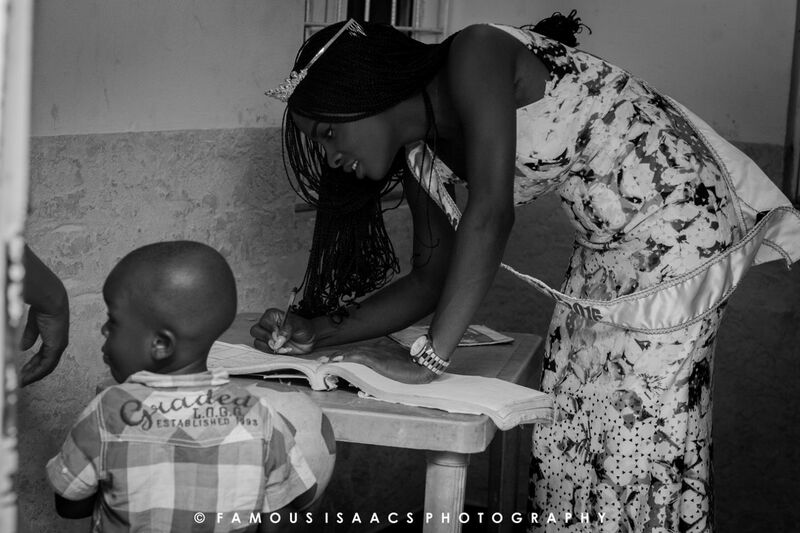 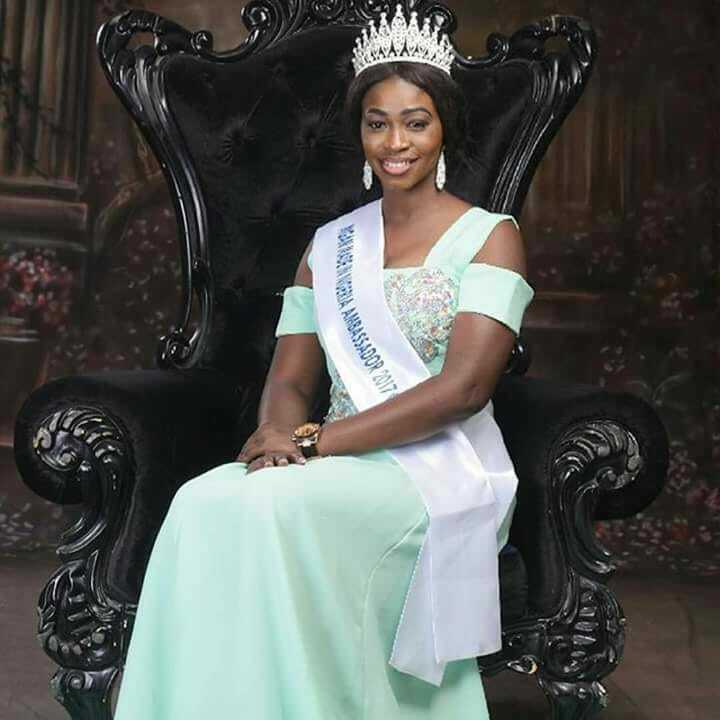 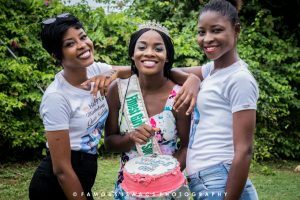 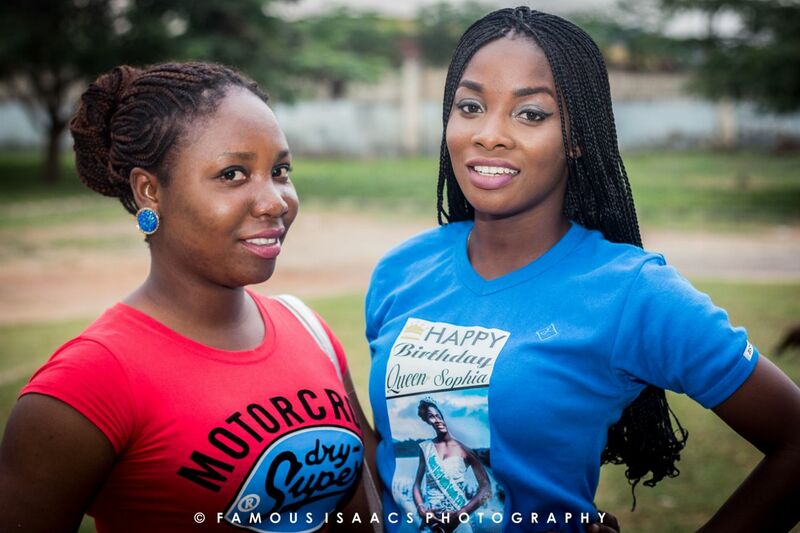 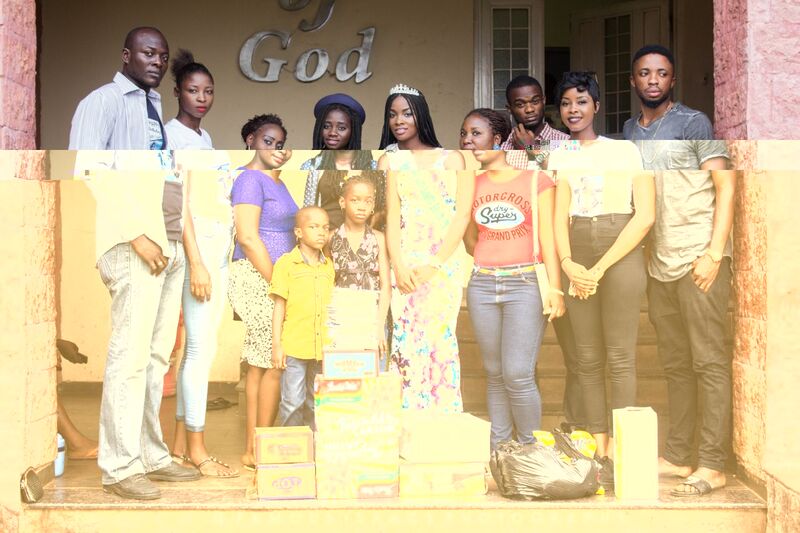 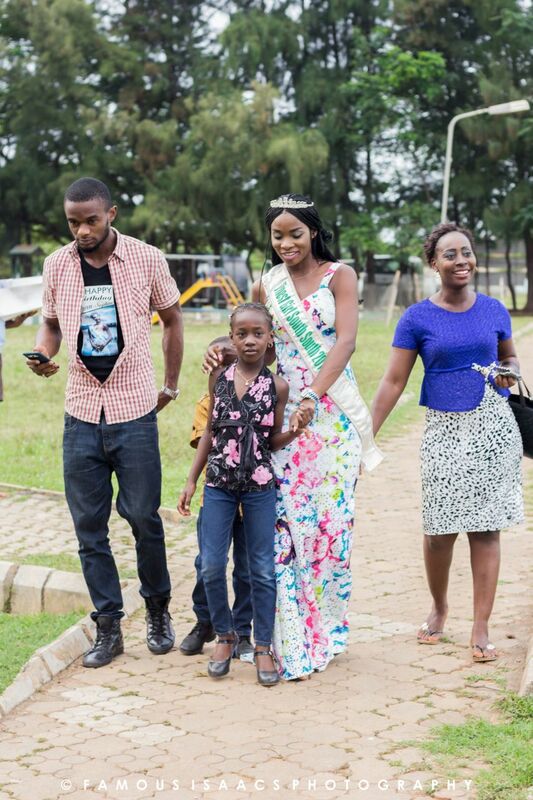 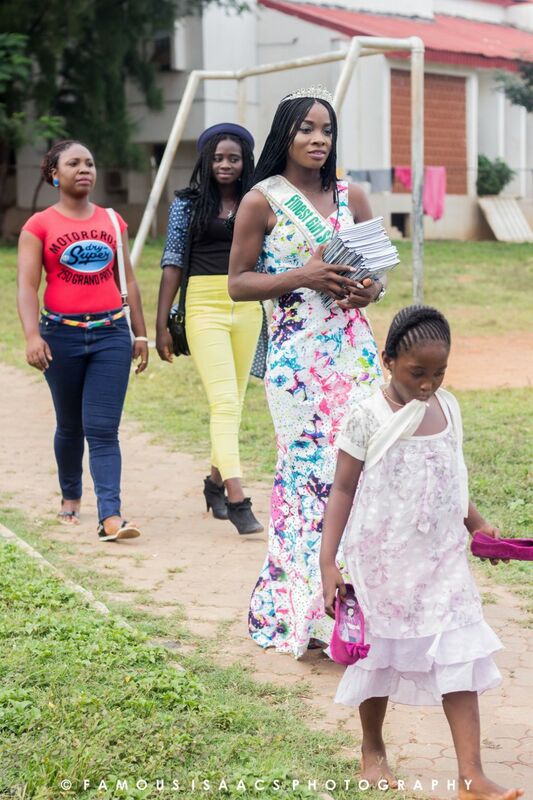 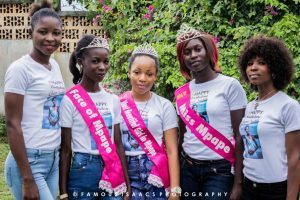 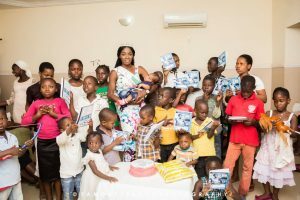 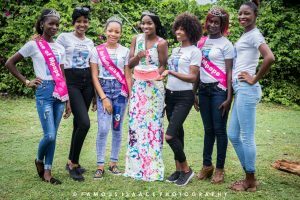 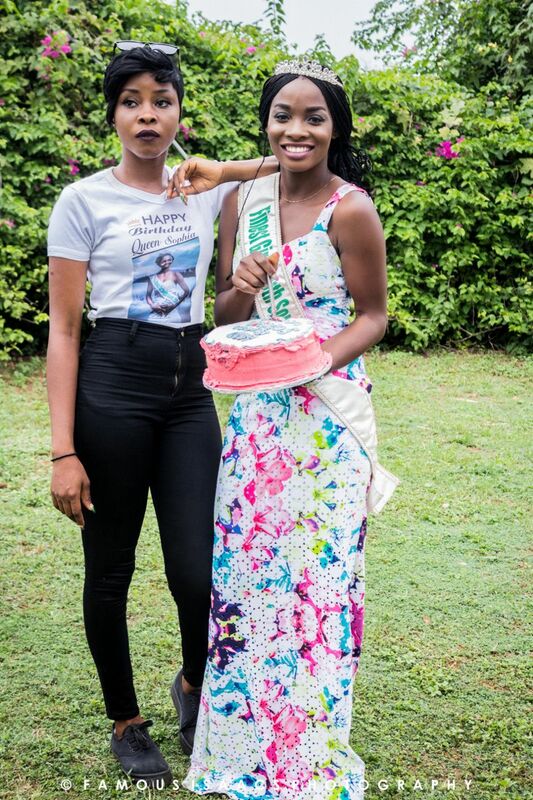 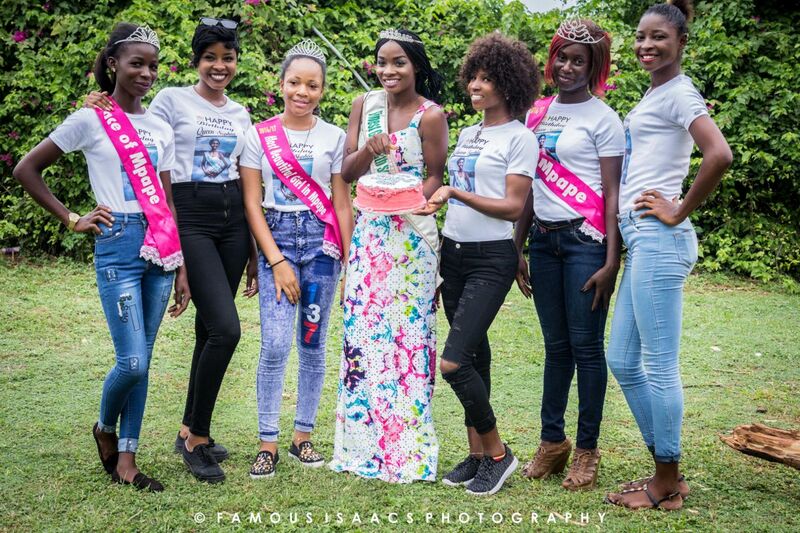 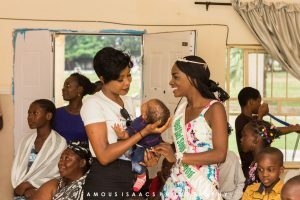 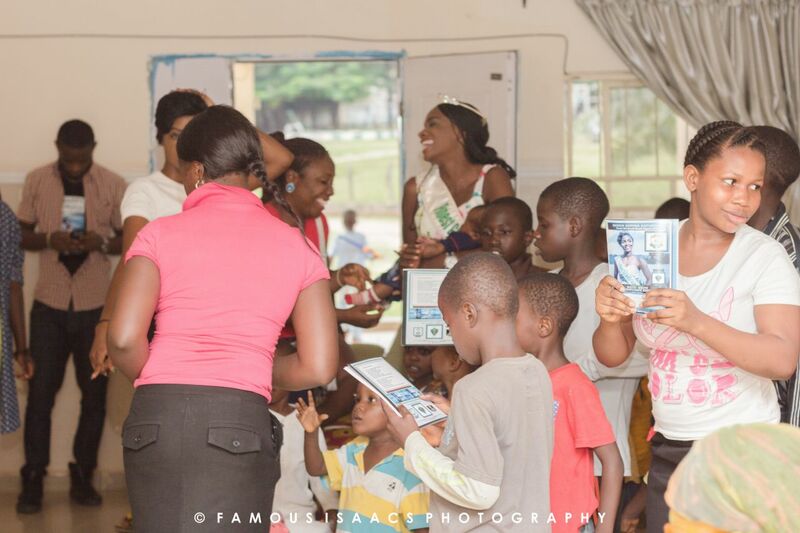 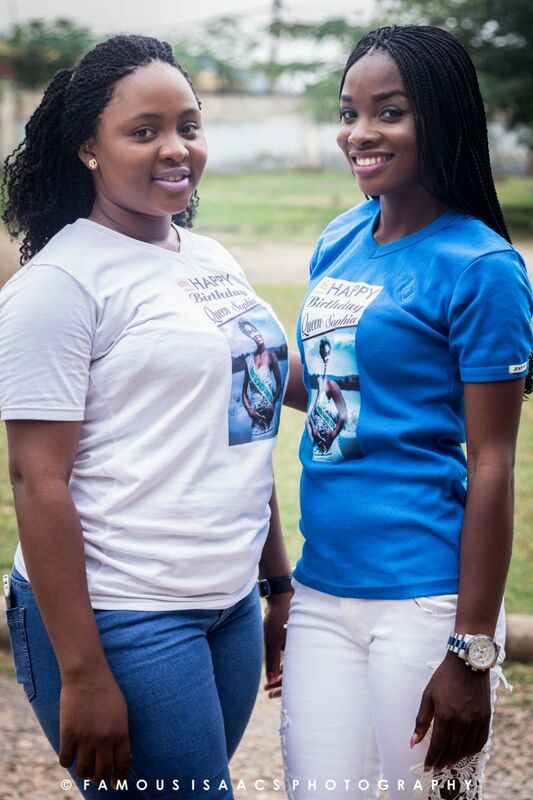 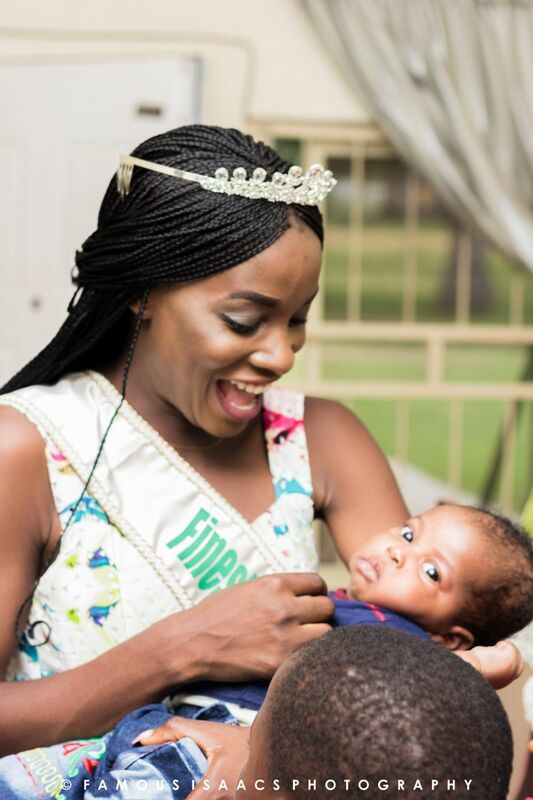 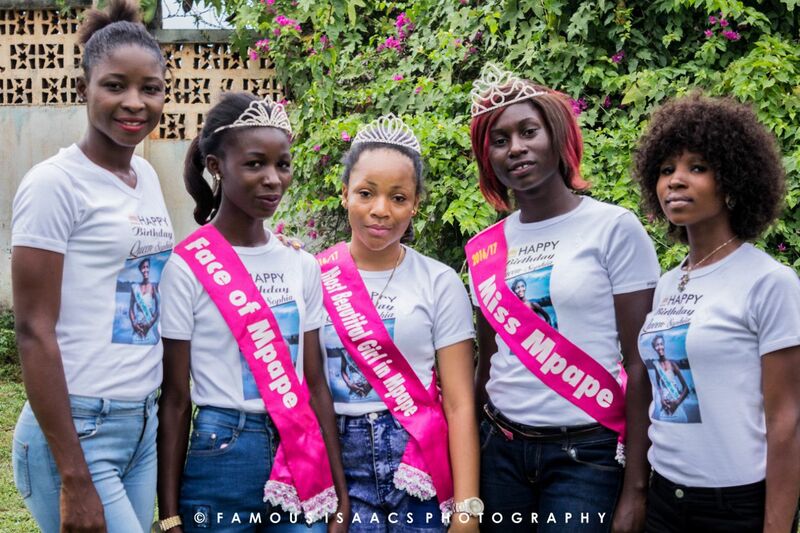 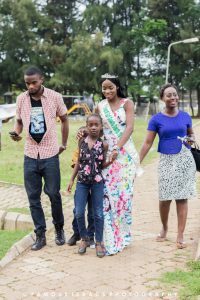 The norm is visiting the IDPs, Motherless Baby Homes etc and end up at the club with friends for the final celebration which is not far from what the amiable Queen Finest Girl Nigeria, South-South, 2016, Queen Sophia Saturday did during the weekend but the aim of all beauty Queens differs. 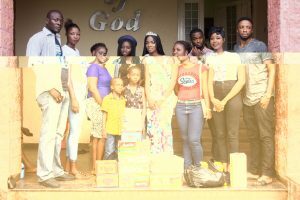 While others do it to show off, others to be counted among the Queens with golden hearts but Queen Sophia did hers at the time Nigeria is facing its most difficult time that is globally and nationally accepted where the middleman’s home needs alms to sustain his family. “i would have visited schools at the rural areas mostly in south-south which is my jurisdiction but our findings reveal that there was an urgent need to visit this particular home which made it very difficult for us to have done our usual thing”she said. 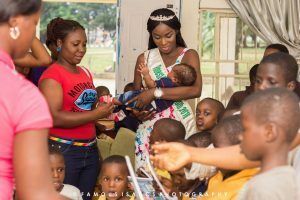 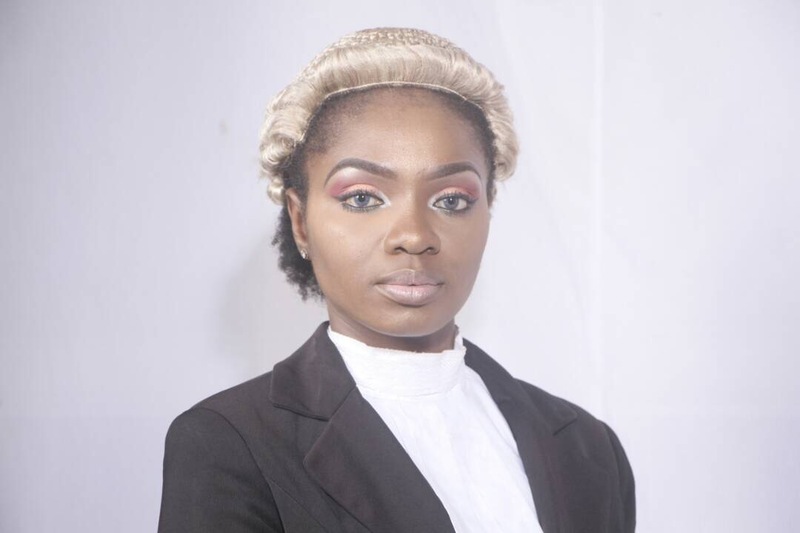 Her Majesty however called on well meaning Nigerians to help the less privilege and the downtrodden in the society especially this period that the country is facing its hardest time adding that this too will pass and there are better times ahead. Kudos to her Majesty as she finds it necessary this particular time. 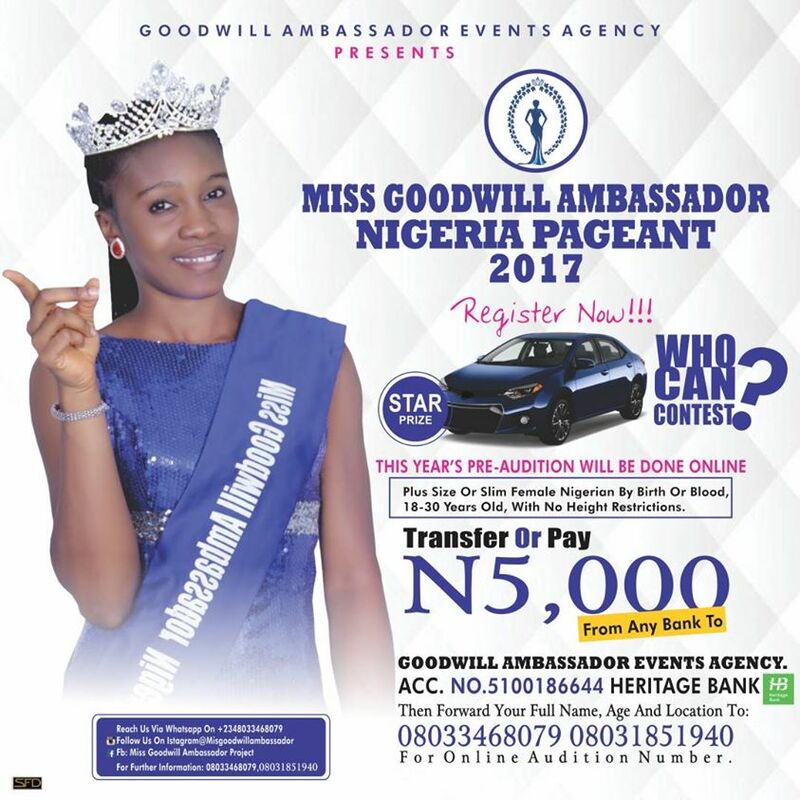 Previous articleNigeria, Where are We Headed? 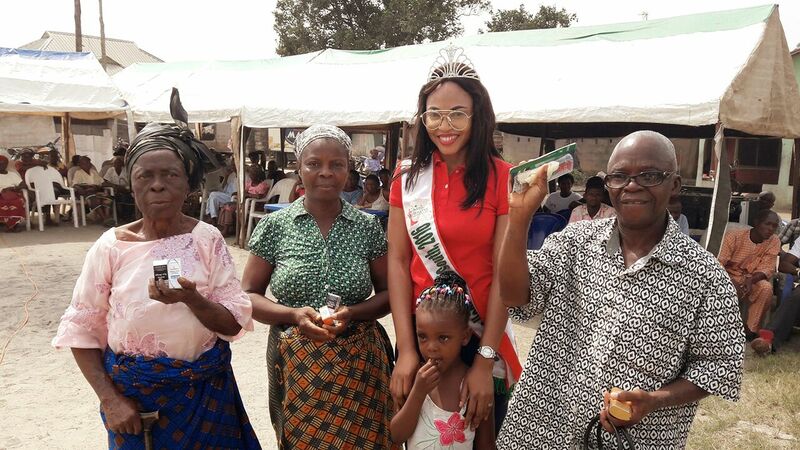 Queen Julieticareproject Shares 3000 Medicated Glasses, Treats Over 5000 of Different Eye Problem.